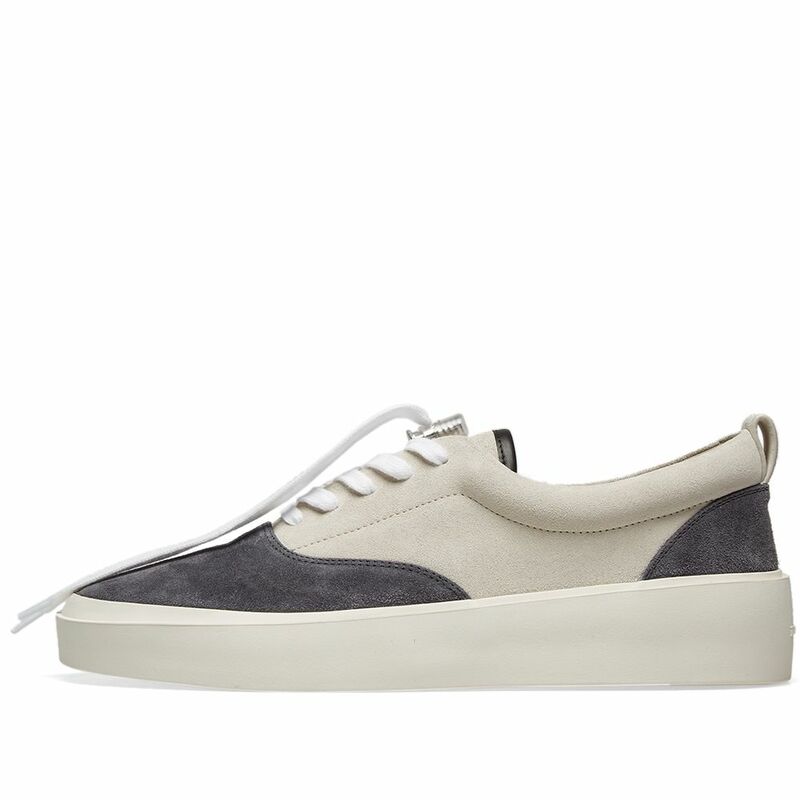 Quite often a clean and interesting low-top is all you need to get you through the season. 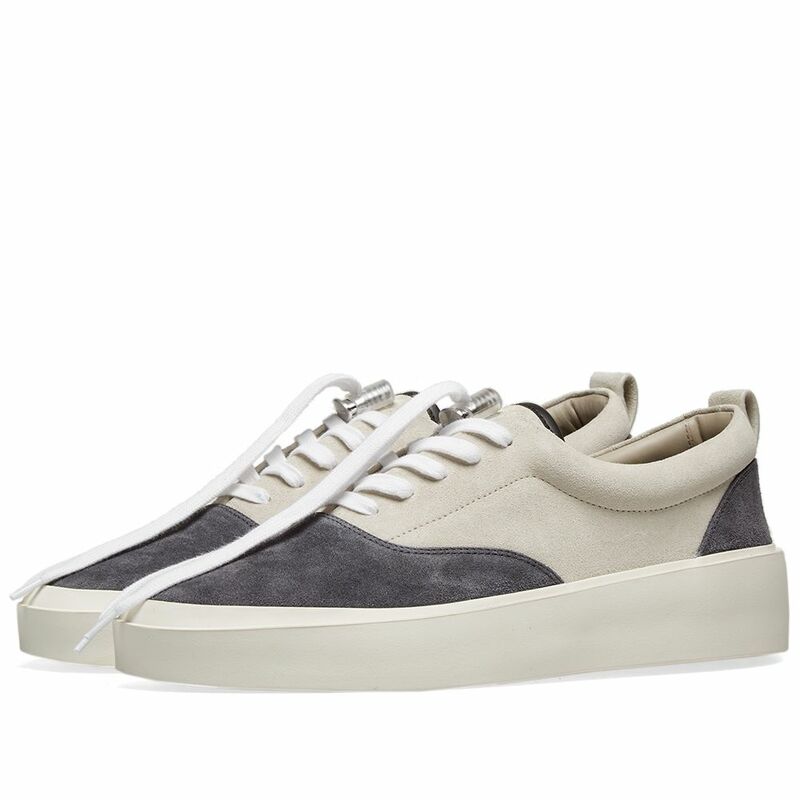 Take this Fear Of God 101 Lace-Up Sneaker in Vintage Black & Bone on for size. 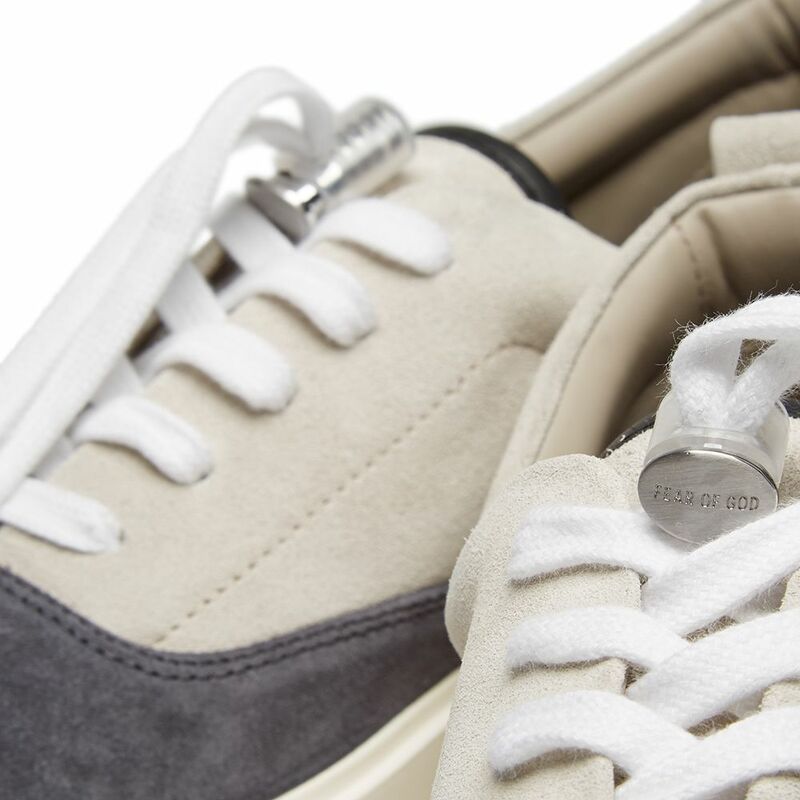 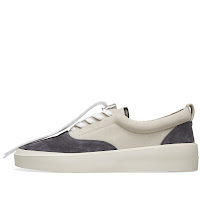 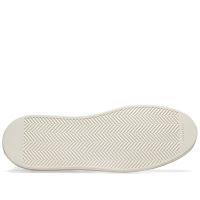 The silhouette is clean and reminiscent of a Vans low-ox, boasts an oversized wedge sole, so it's both forwards and on trend, pairs contrast suede panels together and features the cool design detail of a side-release closure on the laces. 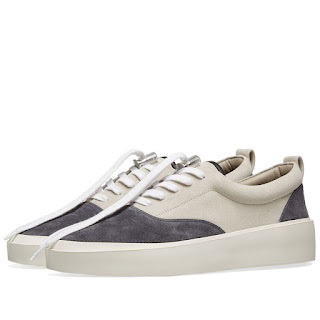 The effect is striking yet minimal and will be a nice finisher to your shorts, trackies, denims, joggers and cropped tailored trousers alike this season. 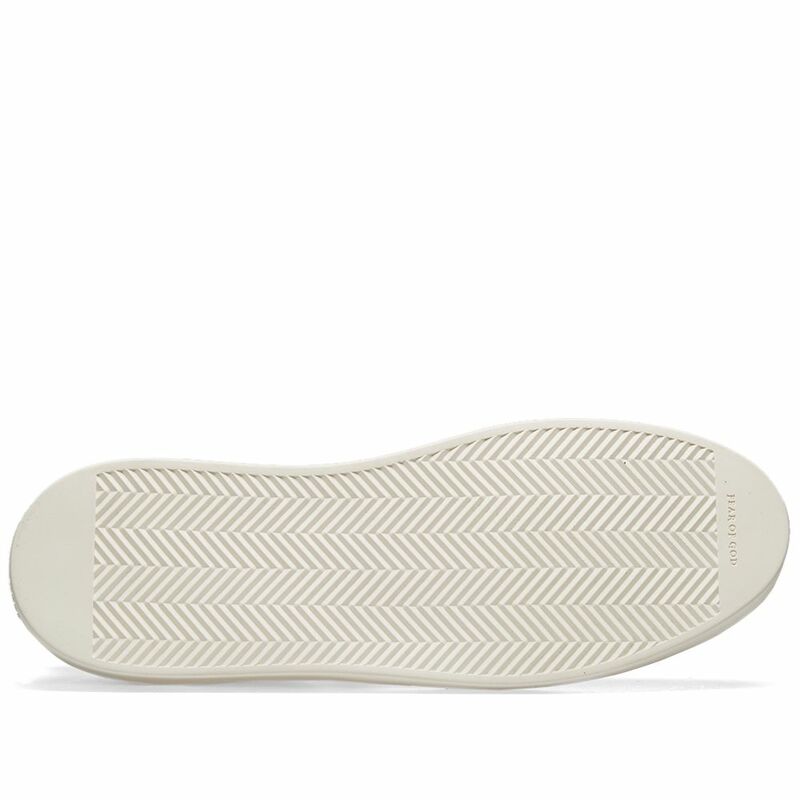 Available now at EndClothing.com.